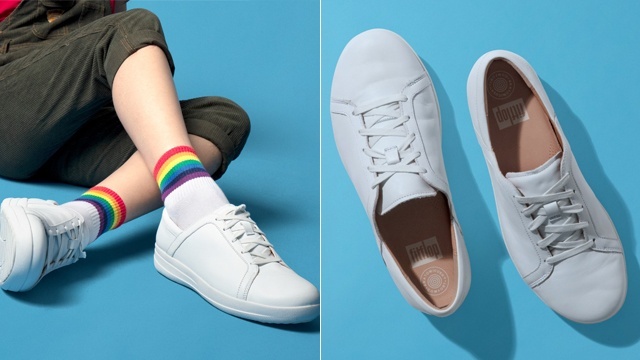 We're totally adding these to our collection! (SPOT.ph) As the wise saying goes: There's no such thing as having too many tumblers. 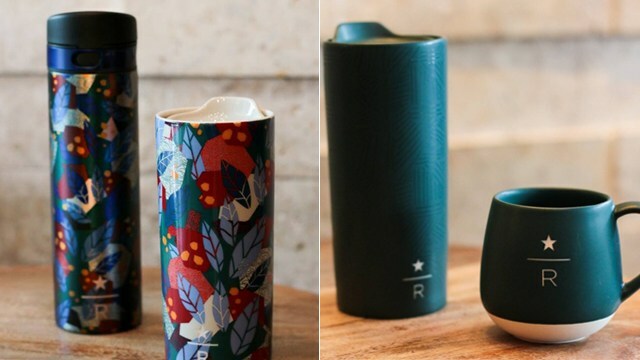 Okay, fine, we made that up just now, but it makes total sense when you see Starbucks Reserve's merchandise collection, which features tumblers and mugs that you absolutely need in your growing collection! 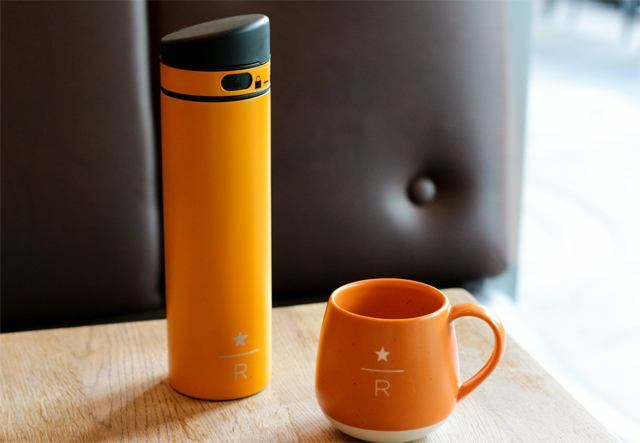 The six-piece collection features stainless steel tumblers, double-wall mugs, and adorable coffee mugs that come in gorgeous colors. 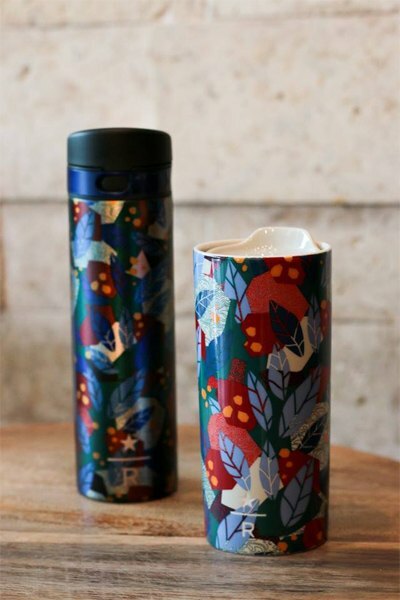 You can use all of them for your favorite hot and cold beverages and you can get them in Starbucks Reserve stores beginning August 13. 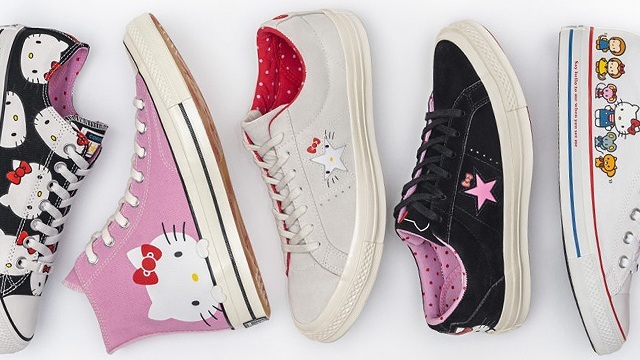 Looks like we know where this month's paycheck is going! 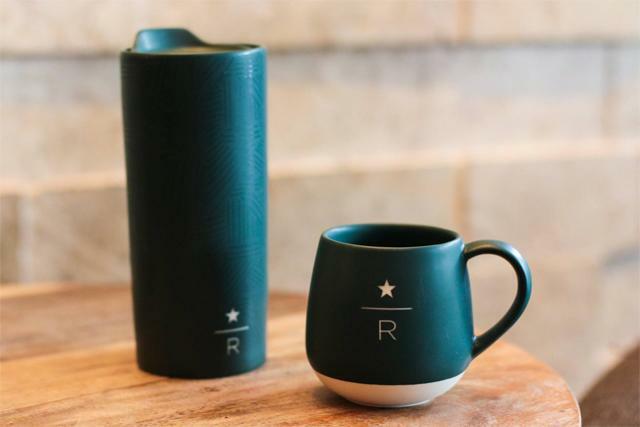 The tumblers and mugs are exclusively available in Starbucks Reserve stores. We're calling dibs on...everything!